Zachary Cruz is the little brother of Parkland shooter Nikolas Cruz. On Monday, he was arrested by Broward County Sheriff’s Office while skateboarding on the grounds of Marjory Stoneman Douglas High School. He had been banned from being on the grounds after his brother, Nikolas Cruz, killed 17 people there. 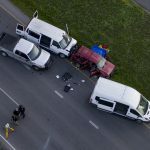 The incident occurred at 4:30 p.m. on March 19. He was caught on security cameras as he rode his skateboard through the school grounds. He was charged with trespassing on school property. The new Florida law is being used to block him from owning a gun, according to the Washington Times. While the original bond was $25, which he paid, the court ordered him held on a $500,000 bond. 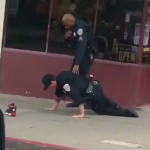 His attorney protested the high amount, but there are more circumstances. Alarmed by his repeated visits to Marjory Stoneman Douglas High School and his infatuation with his sibling’s notoriety as a mass murderer, prosecutors and police moved Tuesday to keep the younger brother of Parkland shooter Nikolas Cruz locked up on trespassing charges and to strip him of his ability to own a gun. 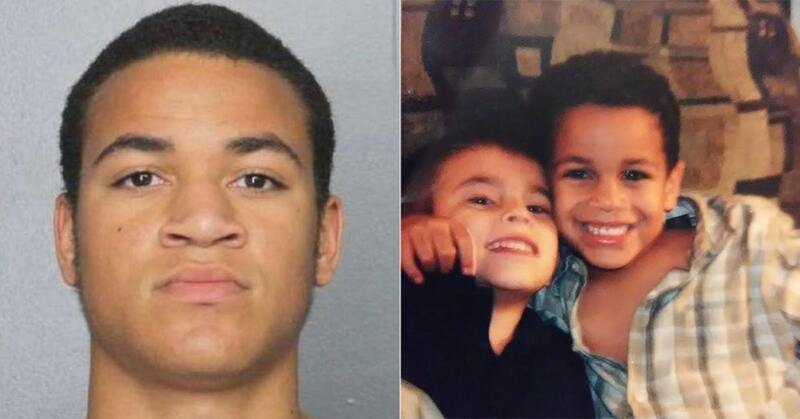 In a bond hearing for Zachary Cruz, assistant Broward state attorney Sarahnell Murphy said that the younger of the two brothers has been overheard admiring the elder’s “popularity” during jailhouse visits, and has talked about setting up a fan club for 19-year-old Nikolas. 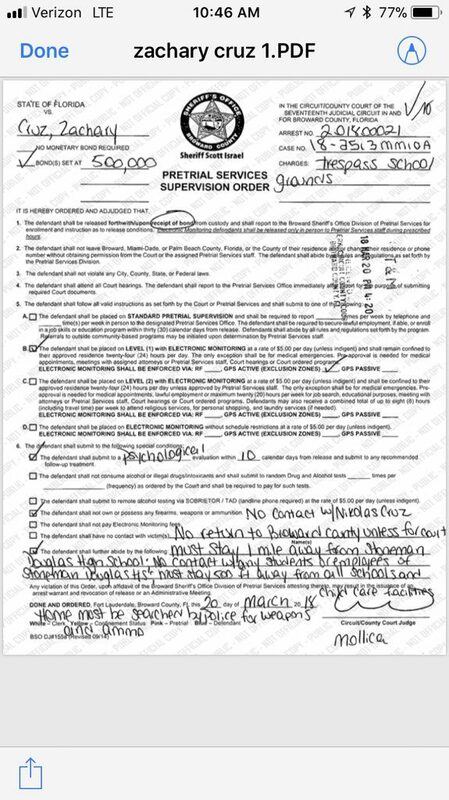 She also said Zachary was ignoring a vice principal’s order to stay away from the school when a Broward Sheriff’s Office deputy arrested him Monday for skateboarding on campus after dismissal. According to a report in The New York Times, “Zachary stated that he does feel somewhat responsible and guilty about the incident and that he could have possibly prevented this.” Zachary told authorities that he and his friends had “bullied” his big brother. He has to wear an ankle monitor, stay at least a mile away from the school, and even stay out of Broward County except on court dates. He must stay at least 500 feet away from all schools and child care facilities, and undergo a psychiatric evaluation within 10 days of release. He also must consent to a search for weapons by police. The Daily Mail reported that Zachary was committed to a mental health facility two days after his brother’s shooting rampage, but was later released. Unusual circumstances created Florida’s heavy treatment of a trespassing charge. But will it stick?